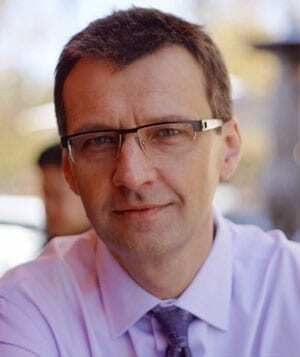 Wojtek Nowak, MS, MHA, is the Chief Executive Officer for Meritage Medical Network. Mr. Nowak joined Meritage in January of 2016. He brings over 20 years of broad healthcare management experience, encompassing: finance, operations, contracting as well as strategy and business development. He has worked successfully with Medical Groups, IPAs, and large integrated healthcare systems in both southern and northern California. Prior to Meritage, Mr. Nowak worked with Sutter Health as Chief Financial Officer for East Bay Medical Foundation and Sutter Bay Division Revenue Cycle Leader. Mr. Nowak earned graduate-level business degrees from the University of Economics in Katowice, Poland and the University of Southern California in Los Angeles, CA.